Found 6 file extension associations related to X-Plane and 4 file formats developed specifically for use with X-Plane. X-Plane scenery is world-wide, with scenery for the entire planet Earth between -60 and +74 degrees lattiude. There's also MARS scenery! You can land at any of over 18,000 airports, as well as test your mettle on aircraft carriers, helipads on building tops, frigates that pitch and roll in the waves, and oil rigs. X-Plane has detailed failure-modeling, with 35 systems that can be failed manually or randomly, when you least expect it! You can fail instruments, engines, flight controls, and landing gear at any moment. 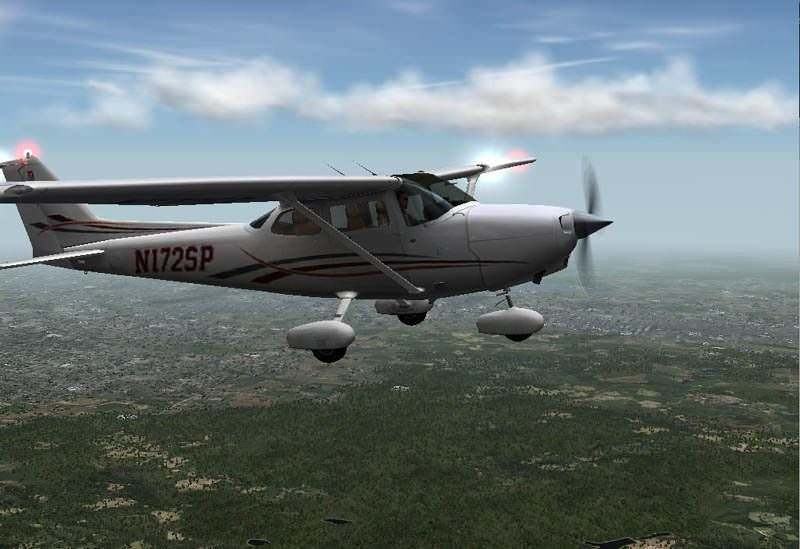 X-Plane is also extremely customizable, allowing you to easily create textures, sounds, and instrument panels for your own airplanes that you design or the planes that come with the sim. You can create your own airplanes (Plane-Maker), scenery (World-Maker) or to get a weather briefing before the flight if you use real weather conditions downloaded from the net (Weather Briefer) - all together in your purchase. If you need more information please contact the developers of X-Plane (Laminar Research), or check out their product website.